January 2019 – You can find dates for the HS2 Community Engagement Team drop-ins up to April here. (Please note these are run by staff and representatives of HS2). Please do go along and ask them questions and ask for written information about how HS2 will affect you now and in the future. 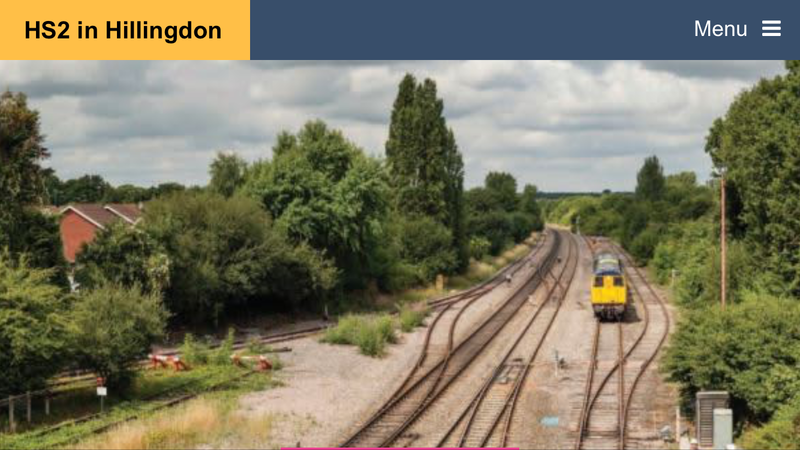 HS2 Ltd. have a local website which includes works that are happening or due to happen locally; visit their website for more information including dates and locations near you. You can sign up for updates on the site too. 13th July 2018 – Please read our report on a recent visit to the HS2 Cadent site on Harvil Road, Harefield. 28th March 2018 – Many residents attended events to find out more and to have their say on the design and impacts of the Colne Valley viaduct. We expect to see events planned to communicate the findings. They suggest that there will now be discussions with local communities about it. Up till now the local community has not been involved despite this being a main point of “discussion” since 2011. Today they thanked the local community for help. We haven’t had a chance to give any help so feel this is misleading. 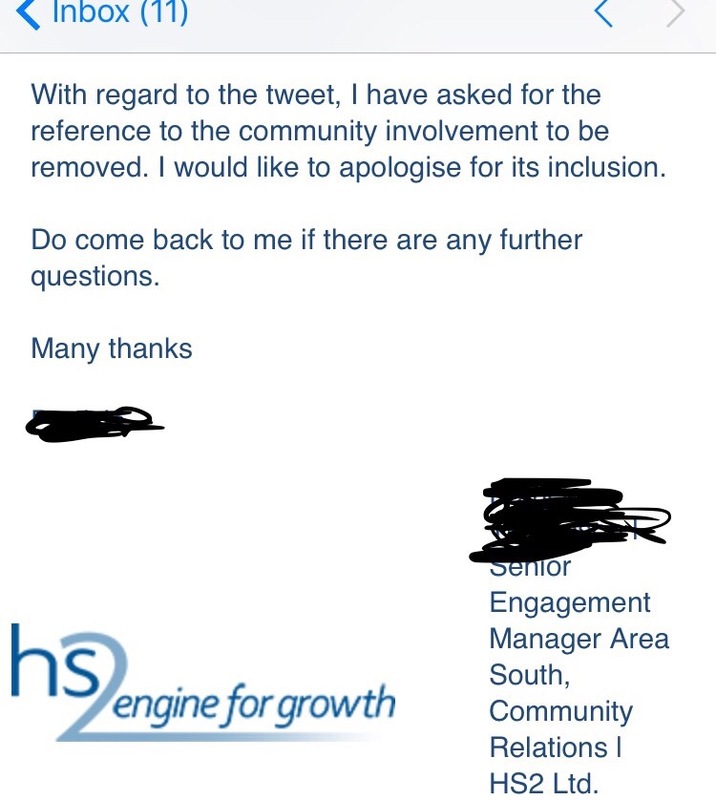 HS2 have apologised but are yet to alter Facebook or twitter and if this was mentioned in press releases etc it is now too late. Hillingdon Against HS2 are still very much active but our remit has changed. In order that we we can engage with HS2 Ltd. and their contractors in a productive way, we have decided we will now be representing you by becoming known as HIllingdon HS2 Resident Support Group in conjunction with our work with Hillingdon Council and local Resident Associations. We continue to be an active part of Stop HS2 and the national campaign. HS2 has a new freephone number for enquiries – it is 08081 434 434. Please use this to ask for any information or to check anything at all. If you wish to share any information or any issues you encounter using the enquiry line, please contact us or share on our Facebook group. 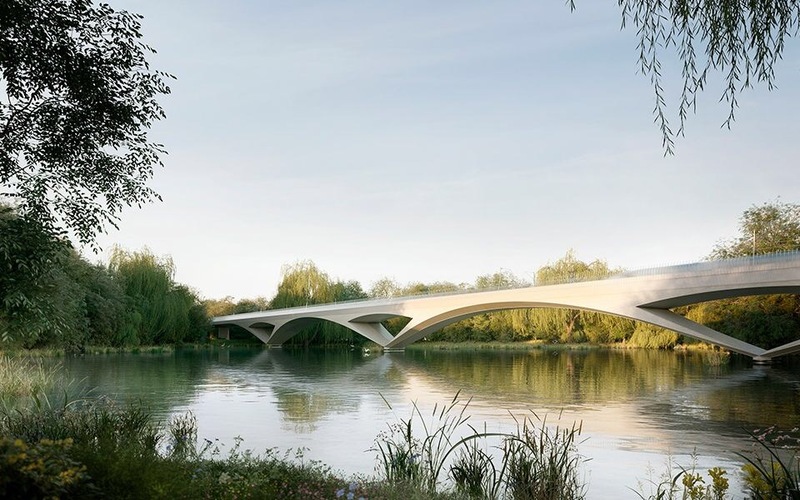 The agreement between HS2 Ltd. & the London Borough of Hillingdon has been agreed and published on the council’s website. You can read it here. This means amongst other things that HOAC has a future, with Hillingdon Council taking control of the relocation to it’s new site in Denham. There are ongoing works at Harvil Road causing controversy and attracting protestors. Here is the letter regarding Harvil Road works from HS2 Ltd which explains what work was planned for the site. We know many of you have serious concerns about this site and the ecological impact so we suggest you contact Nick Hurd MP with your views and concerns. Read our previous news stories here.